The exceptional character and diversity of masonry, in its many forms, is an asset to every inside and outdoor setting. Fieldstone, weathered or custom-cut granite, bluestone, rich red brick and the countless varieties of cultured stone are especially suited for all areas of the home. Our chimneys and fireplaces are designed with functionality, safety and beauty in mind and will enhance your home for years to come. 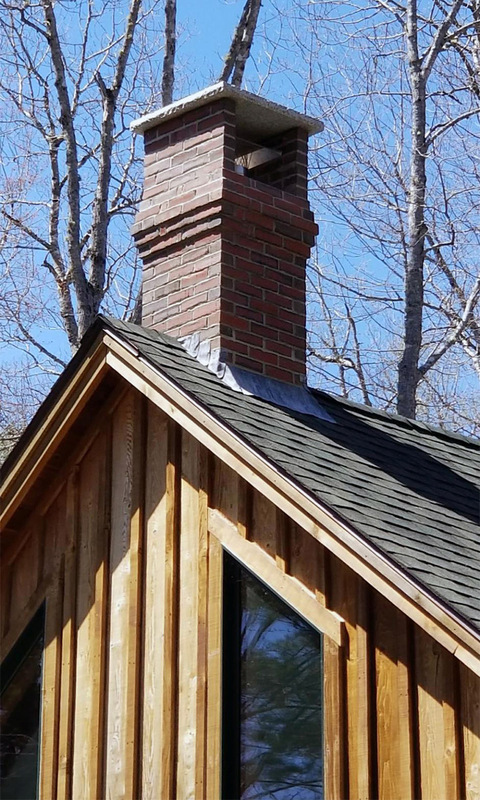 Expert chimney and fireplace construction, including ensuring all is structurally sounds and safe, is what we do at King Masonry. 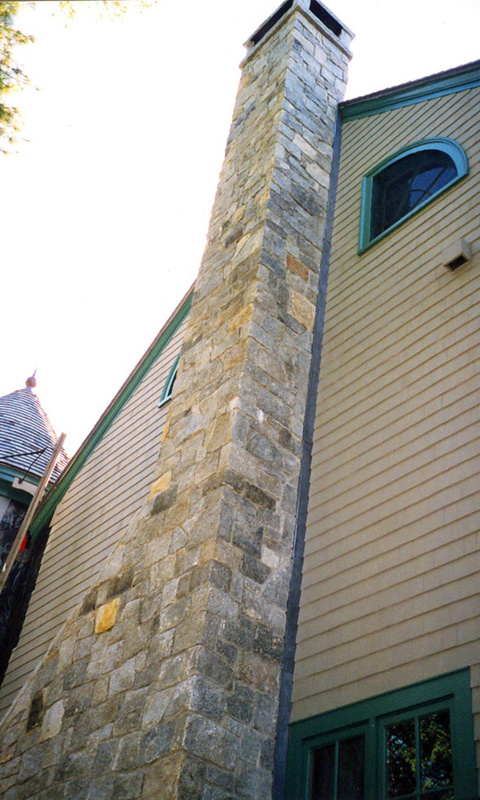 Marrying the masonry material of your choice with the aesthetic sense of your home to add curb appeal is our goal. We look forward to discussing your options and vision and thoroughly answering any questions you might have. The meditative focus of any room, large or small, is the fireplace. 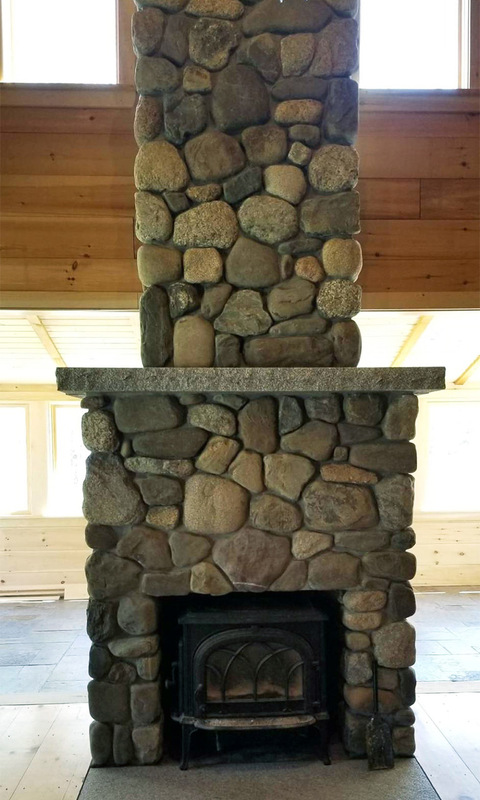 Composed of mosaic granite, weathered fieldstone, granite blocks, or brick, the traditional masonry fireplace is always the hospitable and comforting heart of a home. 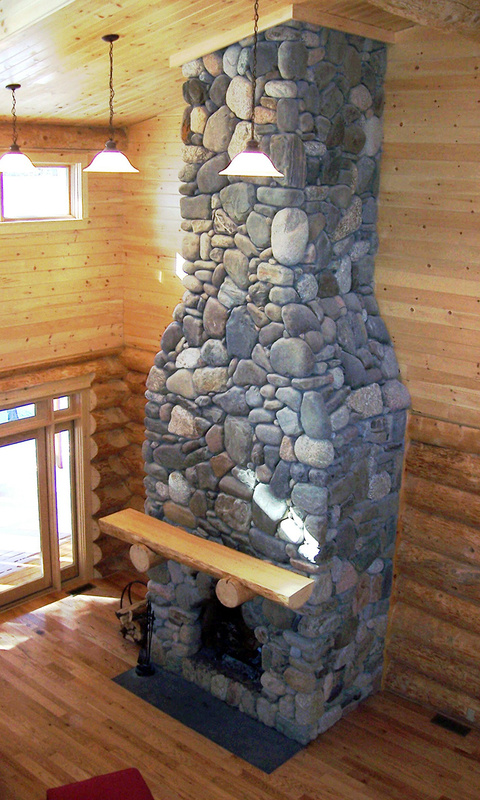 We can also construct a lovely stone surround and hearth for your gas fireplace or insert. Whether minimalist or complex, a fireplace clearly provides the architectural and spiritual anchor to a room.